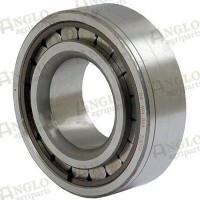 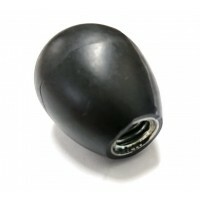 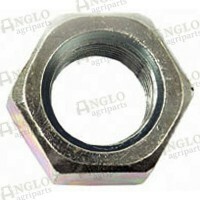 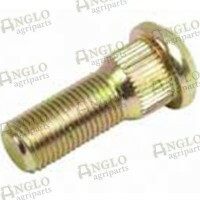 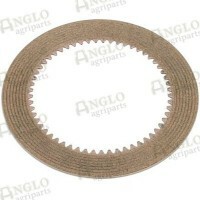 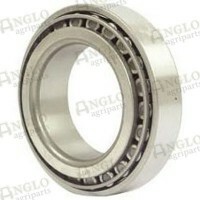 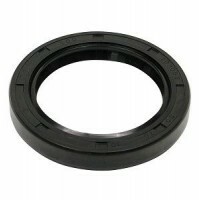 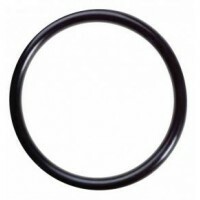 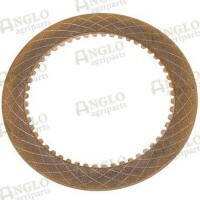 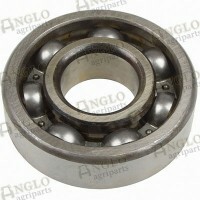 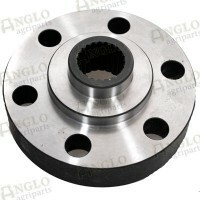 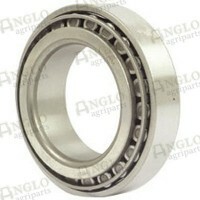 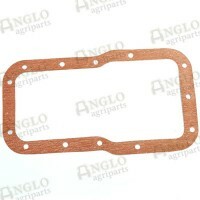 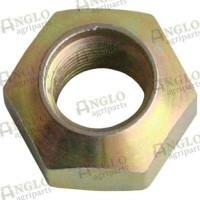 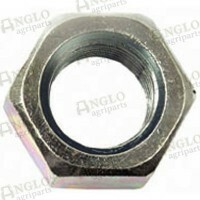 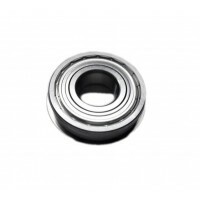 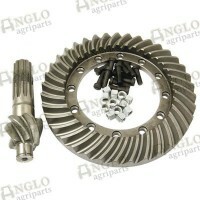 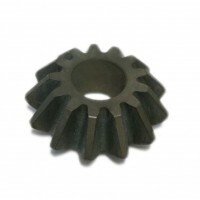 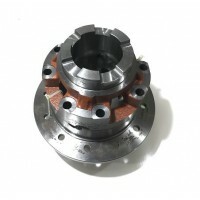 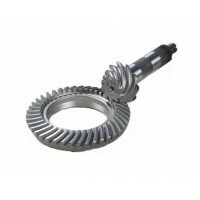 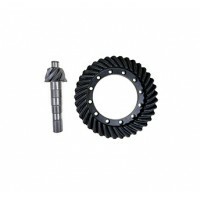 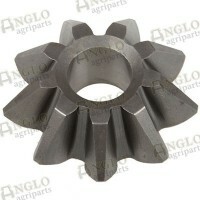 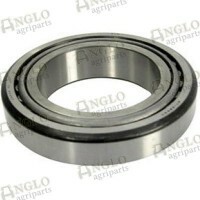 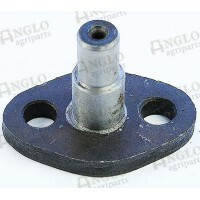 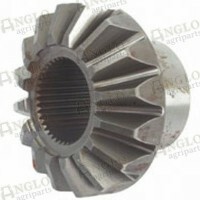 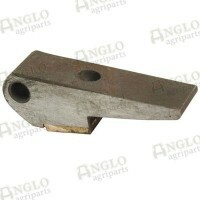 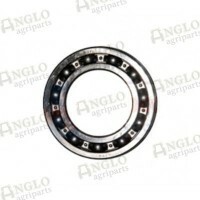 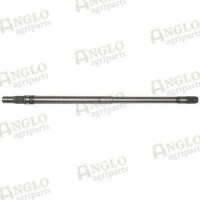 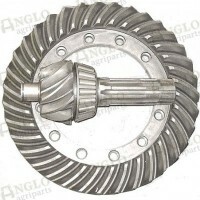 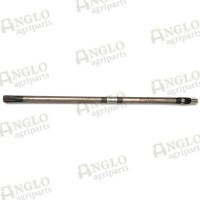 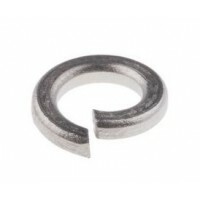 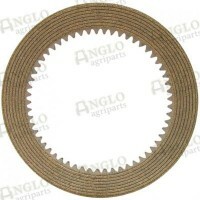 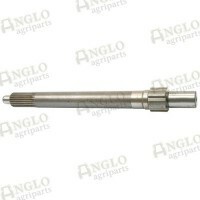 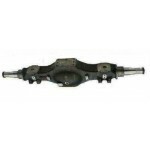 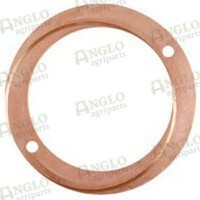 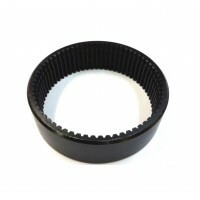 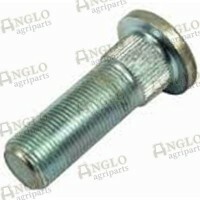 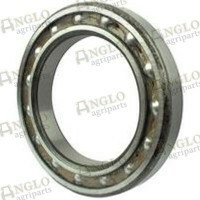 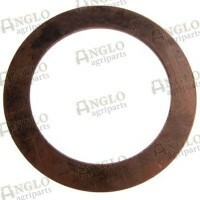 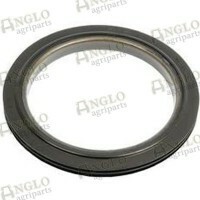 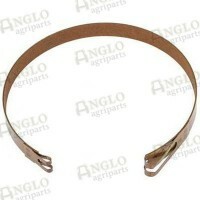 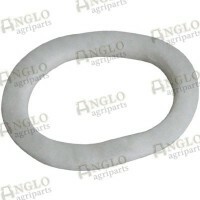 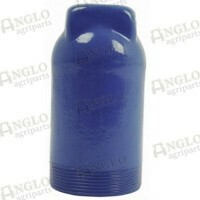 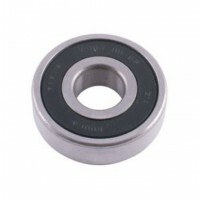 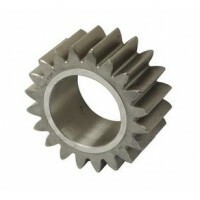 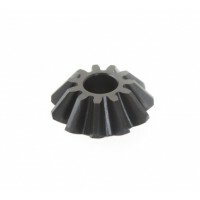 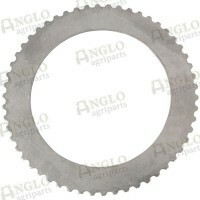 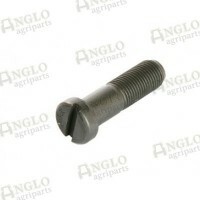 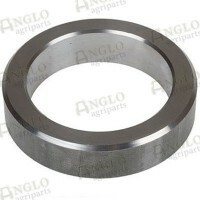 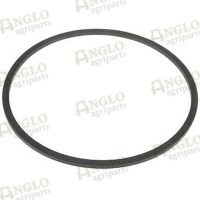 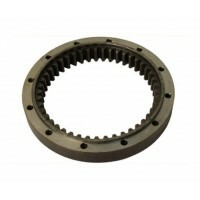 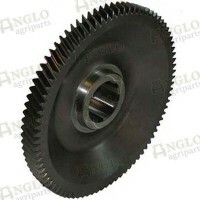 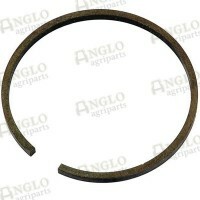 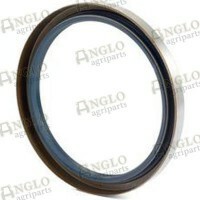 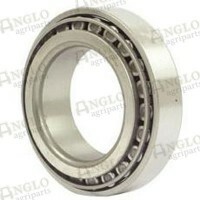 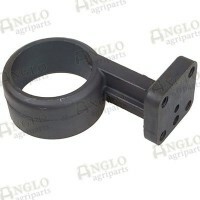 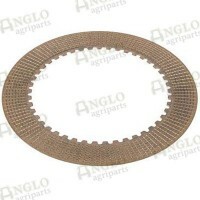 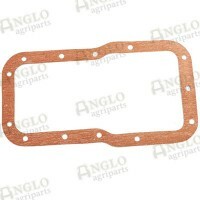 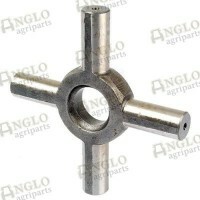 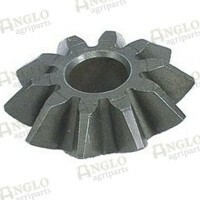 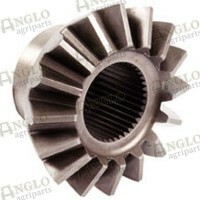 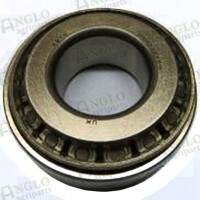 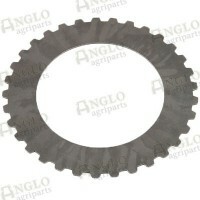 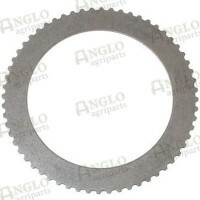 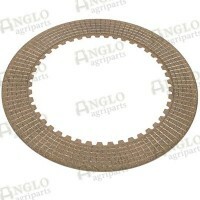 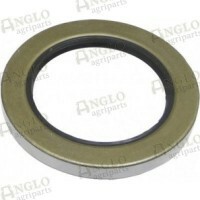 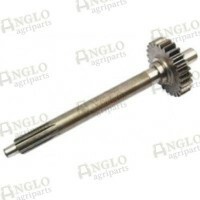 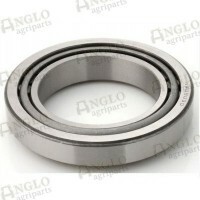 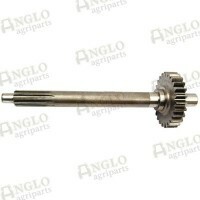 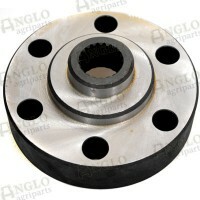 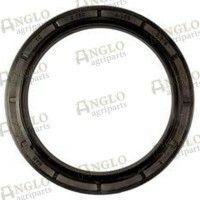 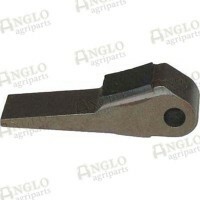 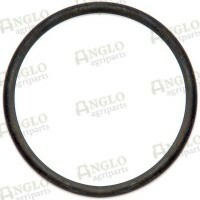 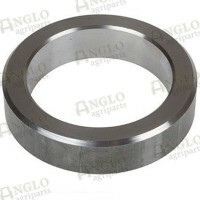 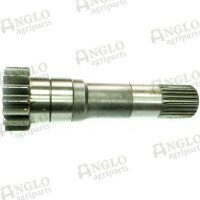 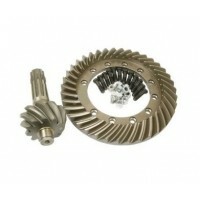 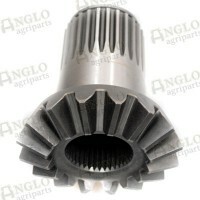 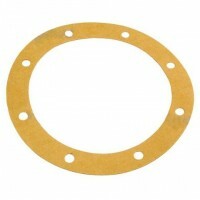 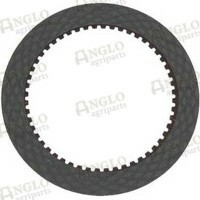 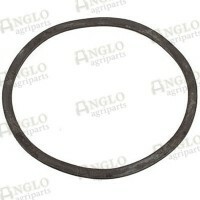 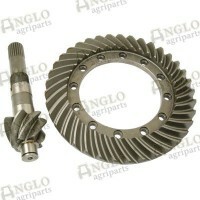 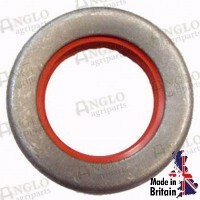 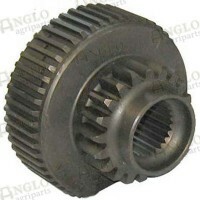 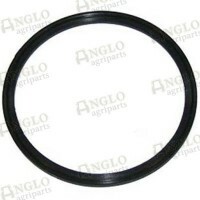 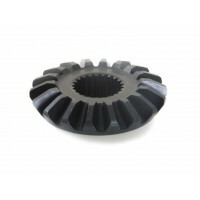 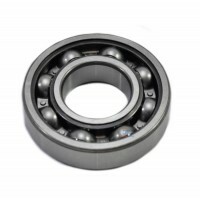 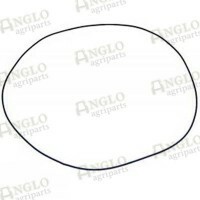 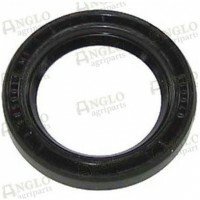 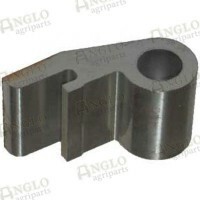 Anglo Agriparts UK stocks rear wheel and axle components for John Deere, Massey Ferguson, Case International Harvester, Ford New Holland, Fordson, Ferguson, David Brown and Fiat tractors. 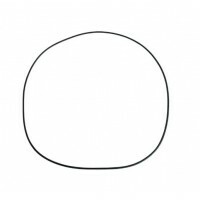 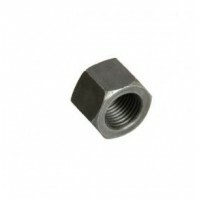 OUT OF STOCK, click below for update when available. 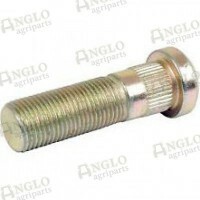 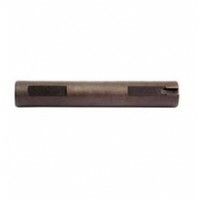 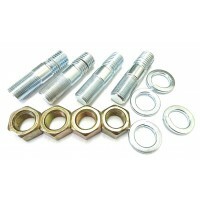 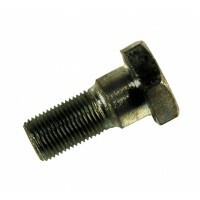 Drawbar Bracket Hitch Stud Set 3/4"